Ancient City Tours offers entertaining education tours to vacationers, school groups, ghost hunters, and more. Ancient City Tours specializes in entertaining historical tours in St. Augustine, offering a range of tour options for visitors, from historical walking tours and ghost tours to school group tours and complete vacation packages. One of St. Augustine's premier receptive tour operators, Ancient City Tours makes it easy to enjoy everything St. Augustine has to offer without having to worry about logistical details. By booking through Ancient City Tours, guests can select packages that are tailored to their interests. Ancient City Tours has designed custom vacation tour packages that St. Augustine visitors who want to see and enjoy the full experience of the nation’s oldest city. These vacation packages include admission to all the attractions and historic sites they visit. Accommodation is not included in any of these packages, though Ancient City Tours is happy to help with booking accommodations. Single tickets for many of the attractions and museums included in these packages can also be purchased at a discount from Ancient City Tours. 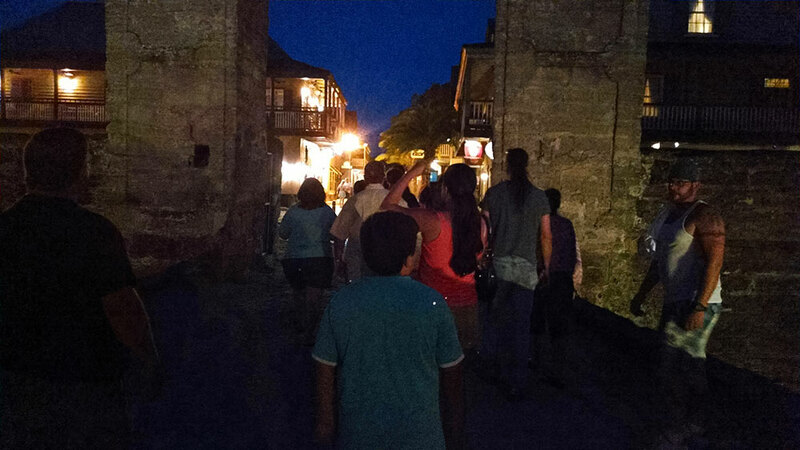 A Ghostly Encounter is the only walking ghost tour in St. Augustine that enters the haunted building on the site of a former Native American village and burial ground. The 90-minute tour winds through the narrow, dark streets of old St. Augustine, passing two cemeteries on its route. The tour is led by storytellers who relate some of the spookiest stories from St. Augustine lore. The tour departs nightly at 8:30 and 9:30 p.m. from the Love Tree Cottage at 6 Cordova St. in downtown St. Augustine, FL. Tickets are $15 per person. A Ghostly Encounter was featured on TNT’s Liars and Legends, the Travel Channel, and the Today Show, as well as local ABC, CBS, and NBC affiliates. This tour has been rated “excellent” by TripAdvisor. Ancient City Tours is headquartered at the Love Tree Cottage at 6 Cordova Street, right next to the Tolomato Cemetery. This charming old cottage in the heart of downtown St. Augustine features a live oak that is entwined with a sabal palm — what’s called locally a “love tree.” Legend says that any couple who kiss under a love tree will seal their love forever. The Love Tree Cottage is available as a venue for special occasions offering packages for engagements and wedding ceremonies. Visit here or call (904) 823-1818 for more information. 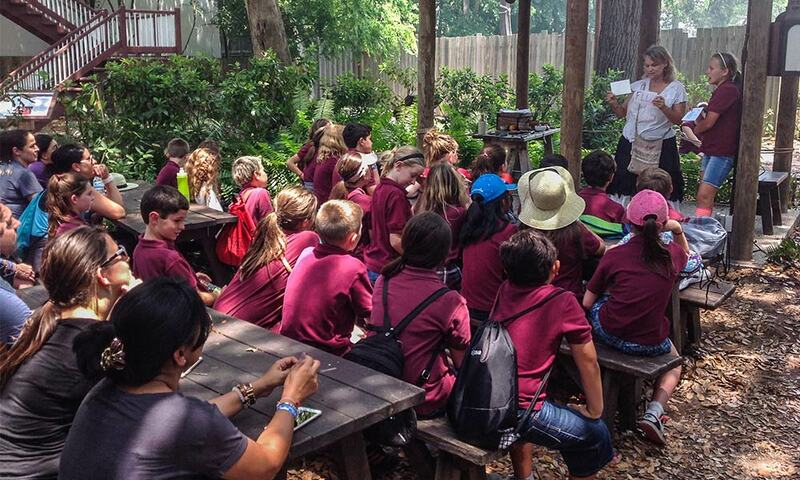 Ancient City Tours is one of the most-respected educational and group tour services provider in St. Augustine. 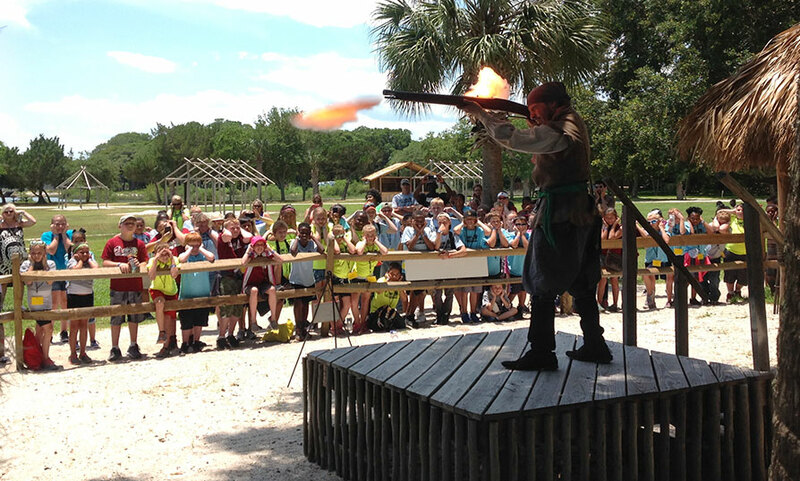 They are experts at handling all the details of a group tour or a field trip, planning the whole excursion from top to bottom for a first-rate experience of St. Augustine. Visit here for details on field trips and educational tours. Be the first to Review Ancient City Tours!